Hello Palm Harbor! Has your smile lost its luster? Are your teeth discolored? If flashing a pearly white smile is important to you I can help. We have been creating whiter, brighter smiles for patients in the Palm Harbor area since 1986 at Prestige Dentistry. Whether your teeth have been stained through sipping dark-colored drinks such as red wine or coffee or if smoking has left your teeth brown and dull, the staff at Prestige Dentistry can whiten your teeth and intensify your smile. At Prestige Dentistry we not only offer teeth whitening to our Palm Harbor area patients, we also provide a wide range of cosmetic dentistry procedures like porcelain veneers and dental implants. If you or your family need general dentistry or sedation dentistry we invite you to come in for a dental consultation. We are located at 4140 Woodlands Pkwy, Ste A in Palm Harbor, Florida. Invest in a white, bright smile! 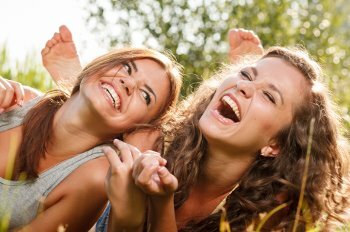 Call Prestige Dentistry in Palm Harbor today at 727-877-1507 or visit https://www.prestige-dentistry.com/. 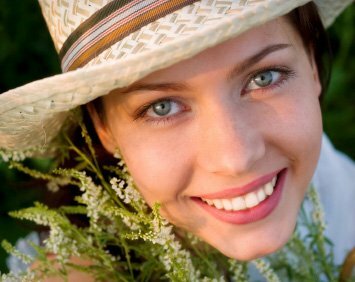 Thanks for visiting our cosmetic dental blog!